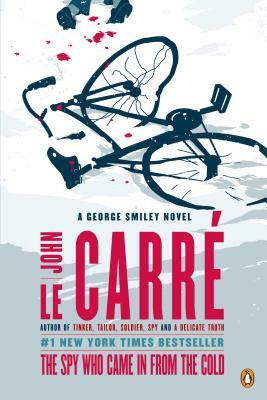 New York Times bestselling author John le Carré (A Delicate Truth and Spy Who Came in from the Cold) was born in 1931 and attended the universities of Bern and Oxford. He taught at Eton and served briefly in British Intelligence during the Cold War. For the last fifty years he has lived by his pen. He divides his time between London and Cornwall.